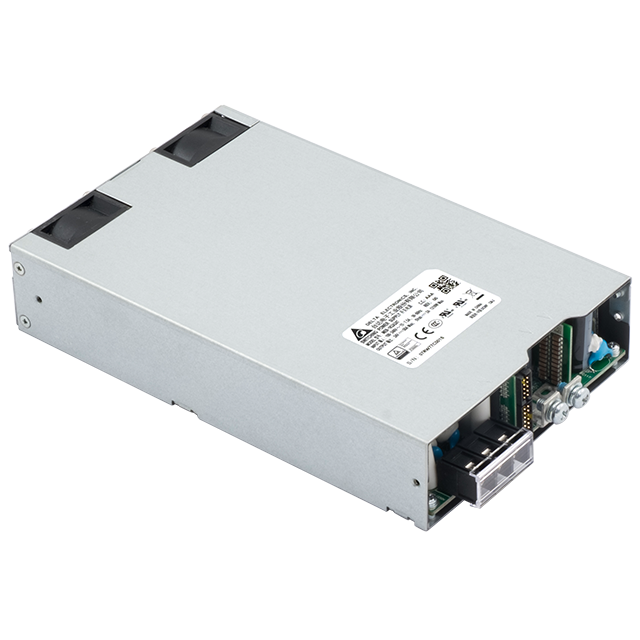 The 1200W 1U Enclosed MEB Series come with universal AC input from 85Vac to 264Vac and a wide operating temperature of -20°C to +70°C (with full power and no de-rating up to 50°C). Additional features include current sharing, conformal coating, both analog and digital voltage adjust and the ability to control the product’s Remote On/Off and Power Good signal in both normal or reversed logic. This series also includes intelligent fan speed control to minimize overall system ambient noise yet maintain proper cooling. 2MOPP Isolation,Suited for Type BF Medical Products.